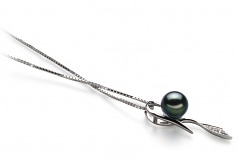 Graceful and Magnificent, The 7-8mm Black Japanese Akoya Pearl shows the Sterling Silver Pendant the true meaning of clashing colors and tones mixing it up and settling into a blend of perfection. 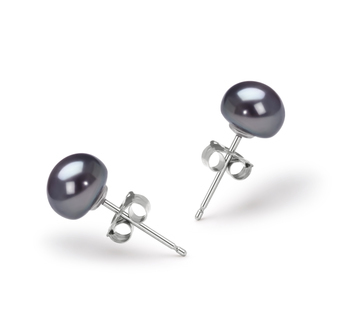 The Black Pearl is a gently clashing color against the .925 Sterling Silver but the clash is so elegant and graceful that it is often a glorious one. 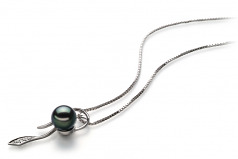 The unique and intriguing design of a looped Sterling Silver piece adds a element of surprise with the Black Japanese Akoya Pearl taking the center of the loop and pulling it together in a magnificent display of near perfection. 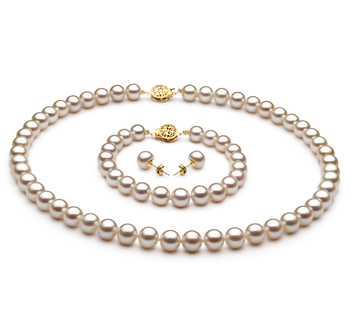 The shape and luster of the pearl is slightly off from perfection but the pearl and pendant as a whole bring it together without the need for a perfectly round pearl. 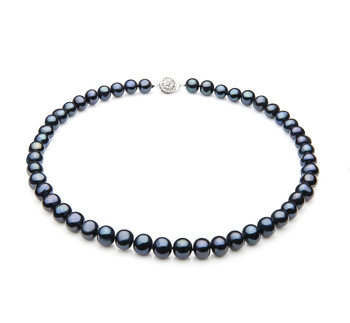 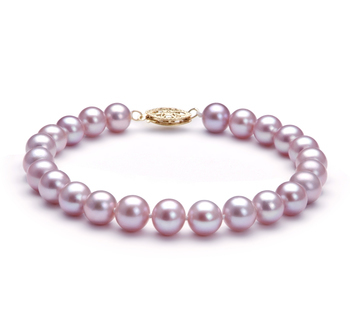 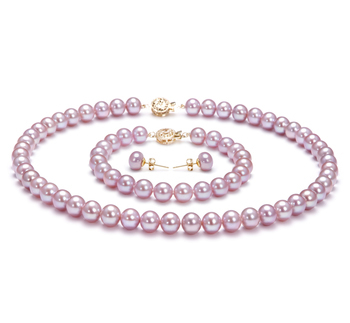 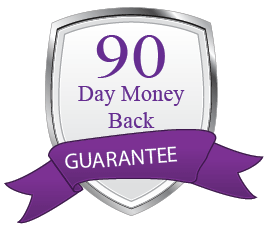 The overall glow and robust shine of the pearl enhance the quality of the .925 Sterling Silver and raise the bar on the necklace as a whole.